We are very proud to announce that our new album “Return From The Shadows” will be released on October 27th through Ulterium Records! Check the full press release below. The first single will be released next month, so keep your eyes open! 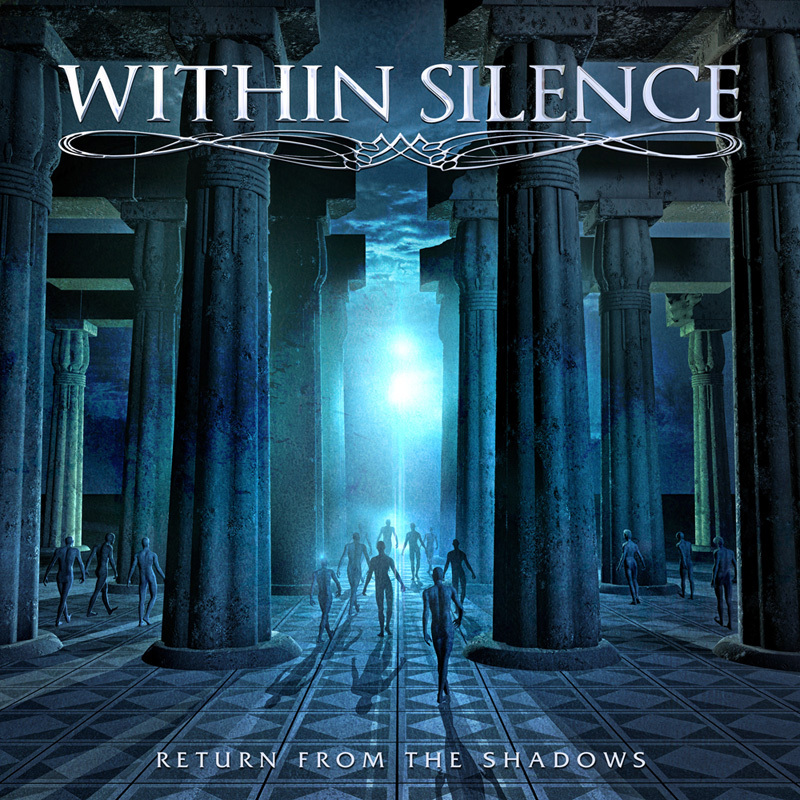 The melodic metal band Within Silence will release their new album “Return From The Shadows” on October 27th in Europe and North America through Ulterium Records. “Return From The Shadows” is a perfect follow-up to the debut album “Gallery of Life” and feels like a more mature and focused album. The impressive song-writing and melodies are still there, and together with heavy riffs, symphonic arrangements and epic parts the result is a really strong album!